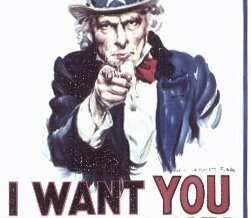 Carbon Coalition Against Global Warming: WE WANT YOU! To join the CARBON COALITION, email your contact details to michael@newhorizon.au.com. Or you can respond to this blog by clicking on the "Comment" pencil below and including your contact details in the Comment box. Or you cacn call 0417 280 540. Hooray for Abe from Vermont!